Free Shipping Included! 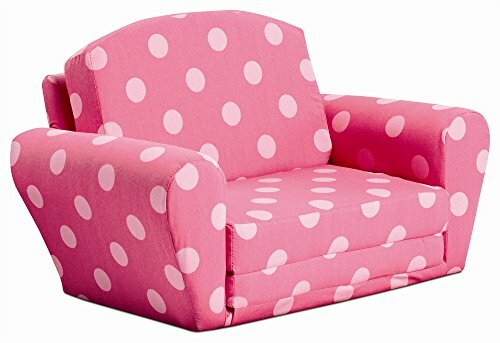 Oxygen Sleepover Kids Sofa 446405 by Kidz World at Indsight. MPN: 446405. Hurry! Limited time offer. Offer valid only while supplies last. Designed with a slightly rounded backrest. Arms are generously padded and slightly rounded on top. Plastic cushion glides on the Bottom four corners.